Hello! 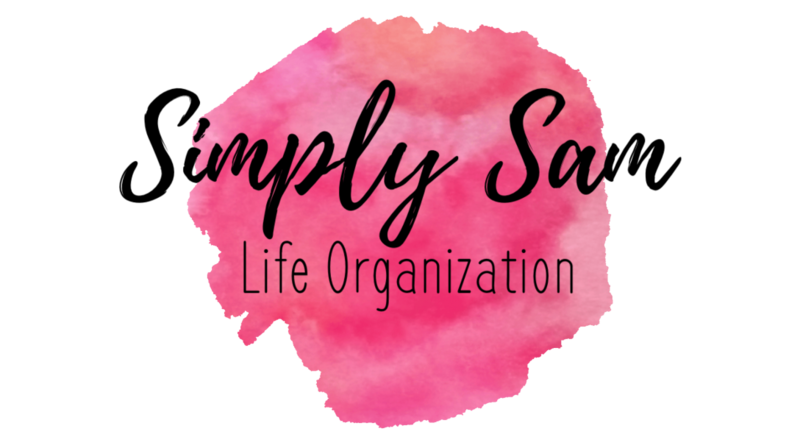 My name is Samantha Zahn and I am a professional organizer and life coach. I specialize in taking inventory of your life and helping you figure out what is holding you back. I believe in finding what you value most and working towards a values-based life. In our busy world today, our living spaces and pending todos can become very overwhelming. I want to help you work towards a life where you can come home, breath, and enjoy time with the people you love most. I have two bachelor degrees; one in Psychology and another in Human Development and Family studies, and I am working towards my Doctorate in Marriage and Family Therapy. Additionally, I have a background in conflict resolution and values-based living methods. These things, coupled with my love of organization, has brought me to the point where I want to share what I have learned with you!